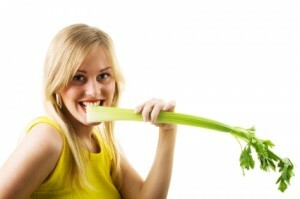 Delicious Tip: Zap your sweet cravings with celery! Try this easy way to break your craving for sweet things. When you find yourself drawn to the chocolate box, or the biscuit tin yet again, munch on a stick of celery instead, and watch your craving disappear.